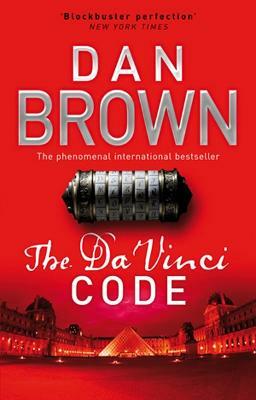 CERN Institute, Switzerland- a world-renowned scientist is found brutally murdered with a mysterious symbol seared onto his chest. 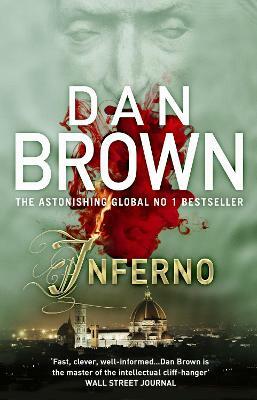 The Vatican, Rome- the College of Cardinals assembles to elect a new pope. Somewhere beneath them, an unstoppable bomb of terrifying power relentlessly counts down to oblivion. 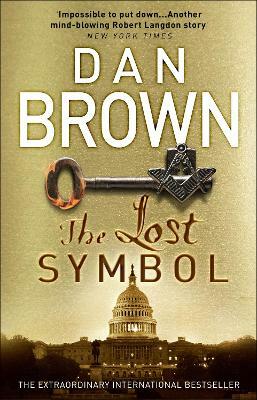 In a breathtaking race against time, Harvard professor Robert Langdon must decipher a labyrinthine trail of ancient symbols if he is to defeat those responsible - the Illuminati, a secret brotherhood presumed extinct for nearly four hundred years, reborn to continue their deadly vendetta against their most hated enemy, the Catholic Church. 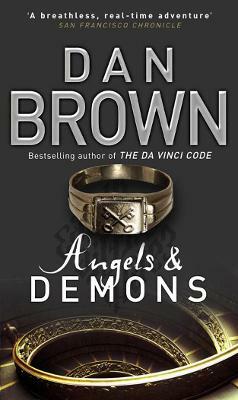 Buy Angels And Demons by Dan Brown from Australia's Online Independent Bookstore, Boomerang Books. 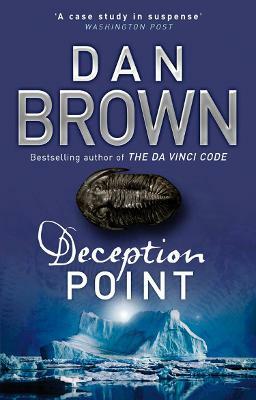 Dan Brown is the bestselling author of Digital Fortress, Deception Point, Angels and Demons, The Da Vinci Code, The Lost Symbol and most recently, Inferno. 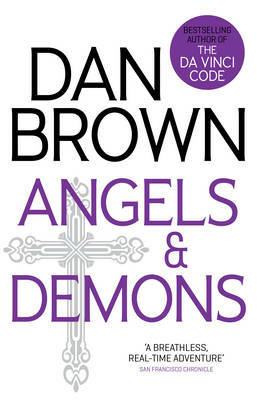 Three of his Robert Langdon novels have been adapted for the screen by Ron Howard, starring Tom Hanks. 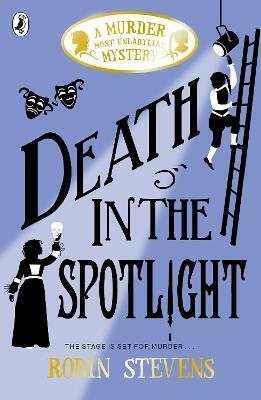 They have all been international blockbusters. 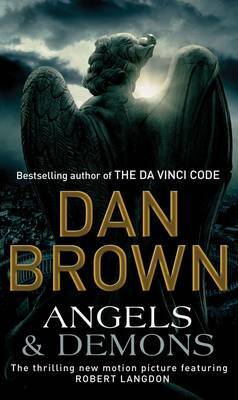 His new Robert Langdon novel, Origin will be out in Autumn 2017. 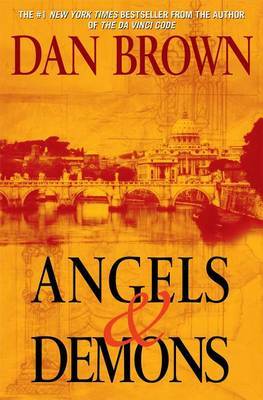 Dan Brown is a graduate of Amherst College and Phillips Exeter Academy, where he has taught English and Creative Writing. 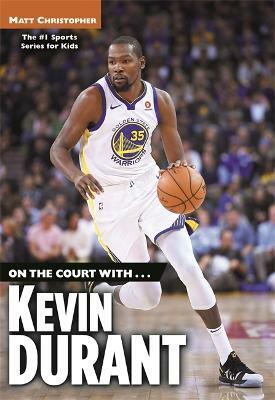 He lives in New England.